If the idea of being tasked with the mission of having to find a buyer for the broken down light or heavy commercial Mitsubishi truck sitting on your lawn, it is okay if you feel like it is too much. How are you going to convince anyone to purchase off you a truck that has no use due to being permanently out of commission? Here are the good tidings. You don’t have to convince anyone of anything. You just have to be living in Brisbane or anywhere in Queensland. That way you have access to the amazing services of Mitsubishi Truck Wreckers Brisbane team at QLD Wreckers. As a Brisbane’s #1 Japanese Truck Wreckers, we will not need any extra motivation to buy your truck other than you offering it to us. Then, on top of that, we will pay you way more cash than any of our competitors are willing to part with. Do you have a Mitsubishi truck that for some reason you believe will be harder to sell than normal? No worries. When offering a truck to us, there is no such thing as a Mitsubishi truck that we won’t buy. We believe in sharing the gift of top cash for trucks to as many Mitsubishi truck owners as is humanly possible. 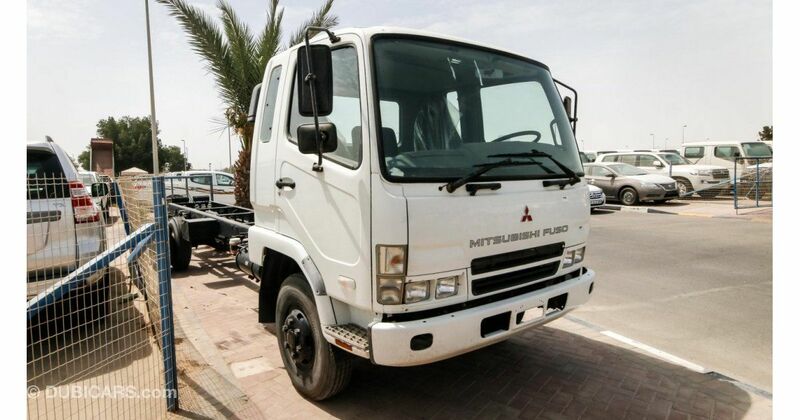 This means that you will gain access to our spectacular services regardless of the name you Mitsubishi truck goes by. Your Mitsubishi truck could be in the absolute worst condition that a truck can possibly be in. We would still buy it off you. This is due to the fact that a truck doesn’t need to be in good condition in order for an auto wrecking company to recycle it. In fact, the worse the condition is, the more it needs to be recycled. The more we are morally obliged to take it off your hands for the good of the environment. So, your Mitsubishi truck has no use to anyone due to how bad its condition is in. You most certainly won’t be able to drive it anywhere. And we won’t be able to drive it back to our Rocklea salvage yard. The solution to this problem is not to hire a towing company. You will only be spending money, thus compromising the top cash that you are supposed to be making out of the vehicle. How about we remove it for you free of charge? That is a good idea, and it is what we will actually do. That is how great we are. Get an Instant Cash for Your Truck Now! Contact Mitsubishi Truck Wreckers Brisbane team at QLD Wreckers at 0416 615 100. Or fill out the form on our website. This will lead to you getting the top cash deal for your Mitsubishi truck. What better result could you ask for? That truck on your lawn will be gone forever, replaced by much needed dollars.